This year I've decided to try something new for my Word Study and Phonics lessons! 1. 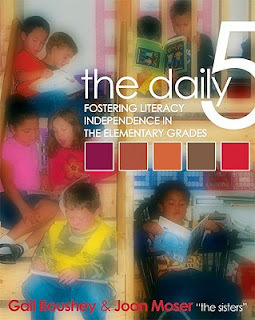 I've been using The Daily 5 for two school years now, and I have yet to master a system for Work with Words that is differentiated, has some accountability, and doesn't require me to collect papers (I hate papers!). 2. Students do word sorts and word listing activities during my focus lessons, but those papers get sent home immediately. Now, I know they've been framed in Swiss glass or delicately placed in an leather album ... er... or trashed and long-forgotten. What I want is something that lasts - that the kiddos can refer to as the year progresses. 3. 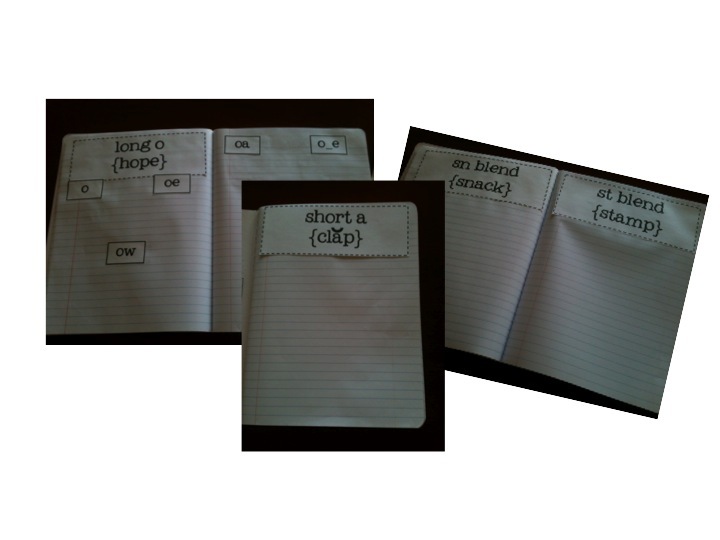 The time limit of the focus lesson is PERFECT for a quick phonics or word study lesson. 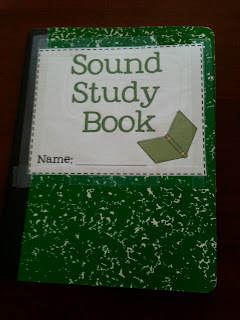 But I find that I want more student interaction when making sound pattern word lists. Rather than our class making one anchor chart together, I want each student to make their own list and work with the list by highlighting/coloring, etc. 4. There just isn't enough room in my class to hang THAT many anchor charts! So this year, my students are going to build a 'Sound Book' (It's like a compendium notebook, a record of all the sounds and word study skills they've learned throughout the year). It's a marble composition book. 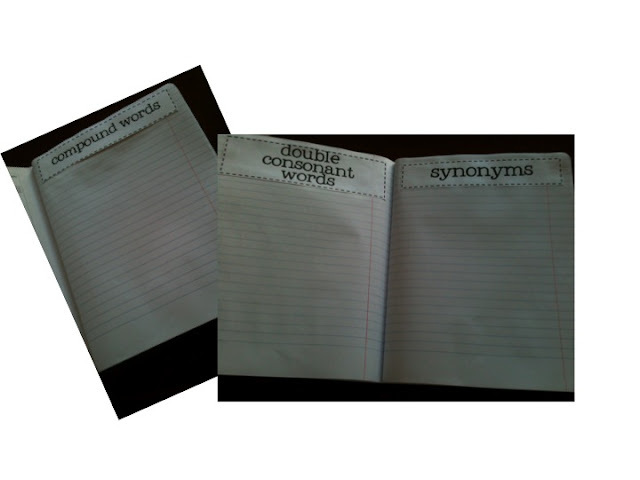 On each page, every student is keeping a record of words that belong in that category. They make lists of words on each page. In the beginning of the week, we'll make the list together. I'll give my students a lot of structure and modeling on how to make the lists for each pattern. Throughout the week, students will work on sorts and other activities - and will continue to add words to their page. Then, when it's time to do 'Work with Words' they have their own list to work from. ... Or when students are reading and find a word that fits the pattern, they can add it to their book! ... Or when they're writing and need to spell something, they can look for the pattern in their book! ... And, periodically, I can collect random sound books and check to see how they're keeping up with them! ... And, in small groups, we can add new words found in our small-group book studies. I'm super excited about this! I think it will help me with organization and it will be a great item for the kids to have at the end of the year as evidence of learning. Oh, and FYI: I've included all consonants in there - but since I rarely have kiddos who don't know those sounds, I won't use them. I'm going to start with short vowels. But for you firsties out there, I thought you'd appreciate having them! 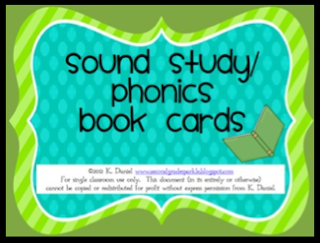 What ideas do you have for word study and phonics? PS: Like me on my new Facebook page! Oh my gosh. I love this. I've been trying to figure out spelling and word study. This sounds great. Thanks for sharing. Terrific freebie & post. Thanks for all of this!! Just discovered your blog this evening. I'm now a follower. Love the freebie! Love this idea! How perfect for word work! Thank you for sharing! This is WONDERFUL! I can't get the link to work...any suggestions?? Thank you!! This file is amazing! Thank you so much for sharing it! 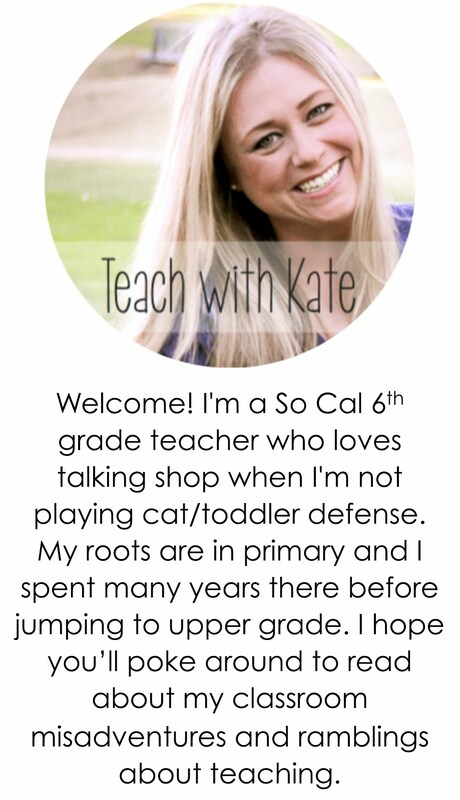 I am a fellow 2nd grade teacher and am hosting a Giveaway! Come on over and check it out! 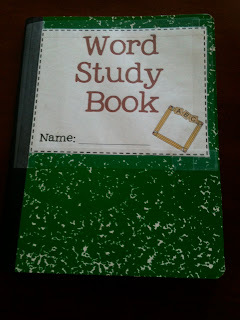 I LOVE the word study book idea. Like I need to go out and buy composition notebooks ASAP! I absolutely love this idea. Please help me download it. When I clicked on the image the preview did not appear. Thanks in advance! I love this idea but when I clicked on the picture there was no image. Please help! 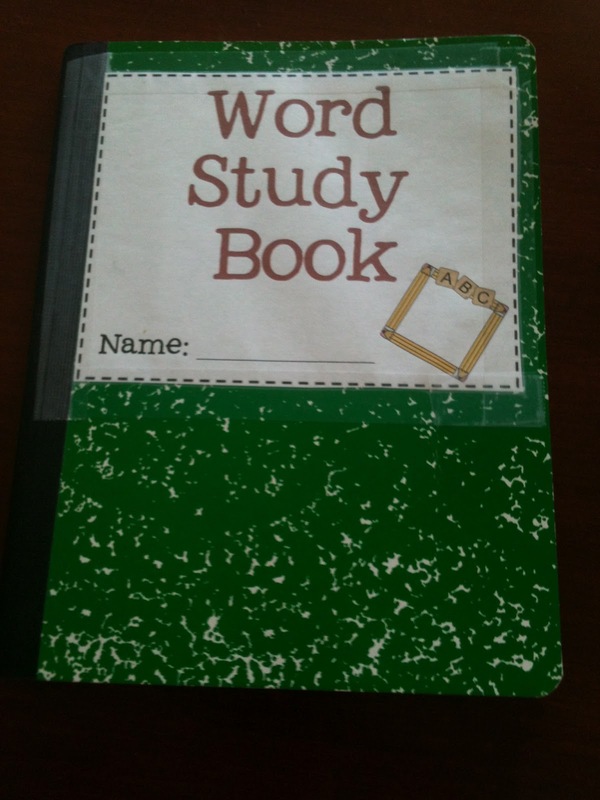 I am going to have student keep a word study book as well. Mine will be a binder where I have seperate tabs for weekly word study (spelling lists), unusual words they find, synonyms to help with variety in writing and a spelling journal for those who need one. I loooove this idea!! I especially love the idea of flipping the book, because the kids would love that! Thanks so much for sharing! I am a homeschooler and had envisioned doing something like this, but could never get past the first few phonograms. This printable would be very helpful and kid friendly (I just hand wrote the phonograms). Thanks for sharing the file.